On our last full day in Malta, we took a short trip to Mdina, which is a walled city with more than 4,000 years of history. Apparently this is where Paul lived when he was shipwrecked in Malta around 60AD on his way to Rome, and thus began Christianity's nearly 2,000 year history on the Maltese islands. Mdina is frequently referred to as "the silent city," and there are signs throughout the city asking people to be quiet and "Please respect the residents." Cars aren't allowed inside except for those of certain residents, and the population of less than 300 keeps the streets (despite the tourists like ourselves wandering the circular route recommended by the tourist information office) very tranquil. I think we whispered most of the time we walked around...although that probably wasn't totally necessary. Mdina has a cathedral and accompanying museum, as well as a few touristy "experiences" like a dungeon and train ride that draw some visitors. It seems that the biggest draw, though, is simply the Old City. The fortified old town located within the well-preserved city walls is peaceful and beautiful, a lovely mix of Norman and Baroque architecture. We enjoyed following the path suggested by the tourist office, as well as going off on some side streets and looking out across the island - I'm pretty sure we could see all the way to the sea from where we were standing! There's not a lot to see in Mdina, but it sure is charming. Our time there was low-key and relaxing (not to mention free! ), and a great way to spend our last day in Malta. I'd definitely recommend a stop in Mdina to anyone who either has a lot of time in Malta or who has a car - otherwise I think if you're using the bus system you have to be much more judicious about how you spend your time, and perhaps since there's not much to do, there's other places that are more "worth it." 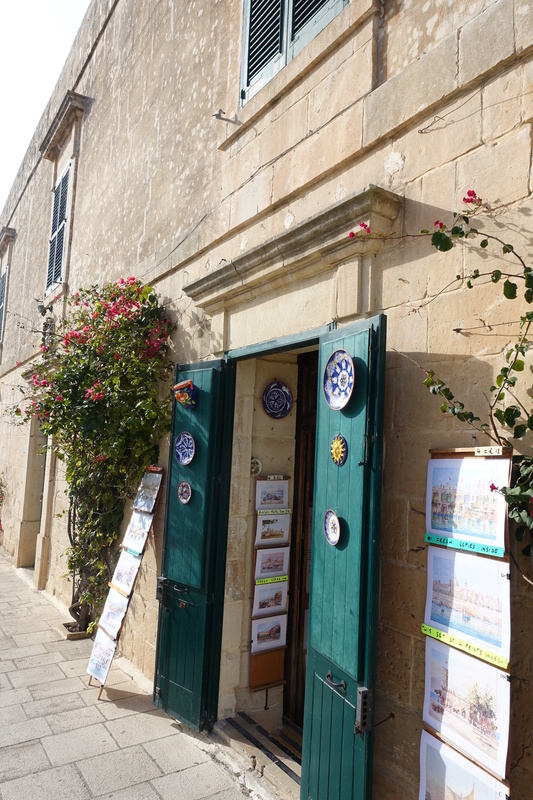 I think it would also be a great stop in the summer when the temperatures are soaring - the streets of Mdina are nice and shady. 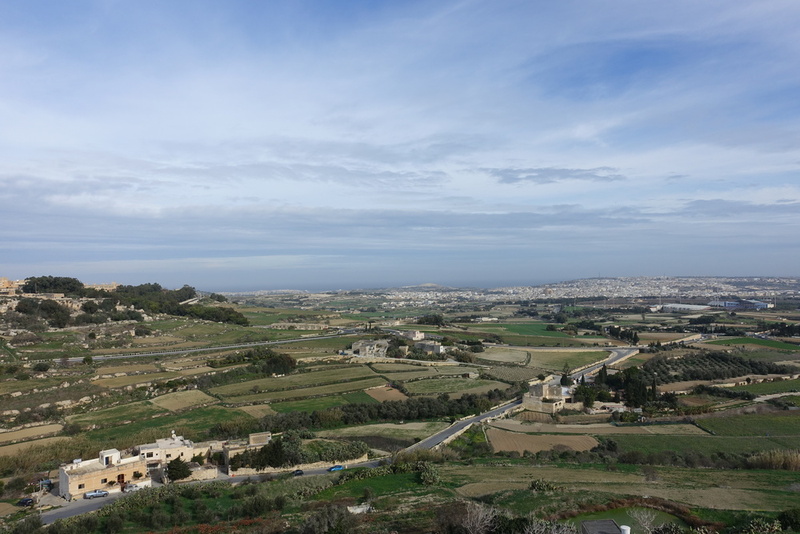 Since we had a whole week, Mdina was a great choice for us, and it wasn't too far from Golden Bay either - a perfect way to end our time on the island!